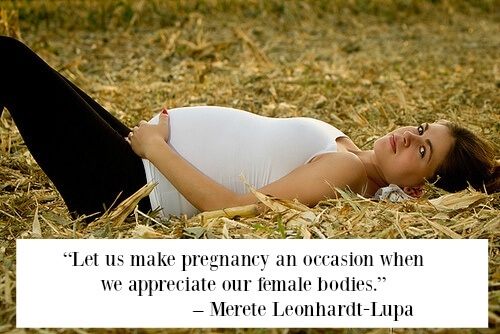 To be pregnant is the most exciting and memorable period of any woman’s life. At this stage, she touches the heights of emotions. This overwhelming experience not only brings a change in her thoughts but also changes her shape. 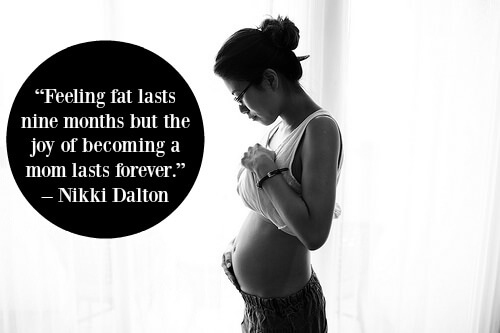 That small baby bump keeps growing each month and the love of a mother-to-be for her baby intensifies too. Many girls want to hold these incredible moments in photographs. 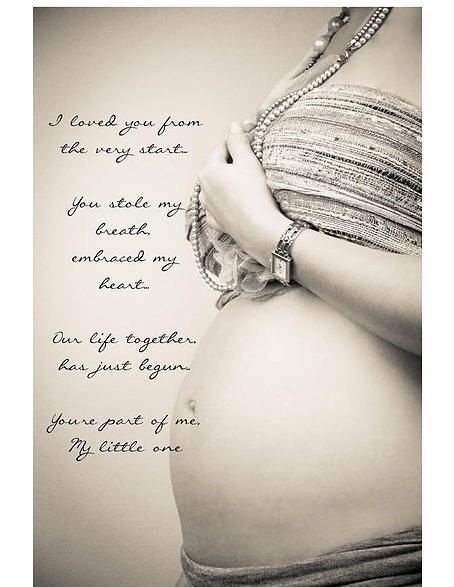 Here we have some touching maternity quotes for photography that you too can use on your photographs. Yup! it's a grand adventure. Your arms are holding your tomorrow. It's a little secret that only a mother can feel. No doubt, it's a miracle! 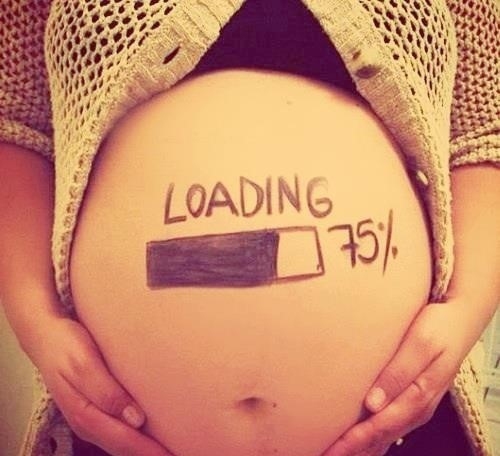 Your world is about to be born. Mother's heart is all love for that miracle. 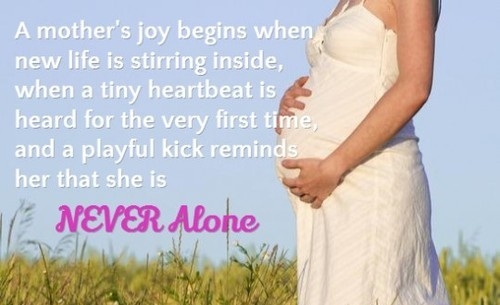 That tiny heartbeat suggests, you're not alone. A mother can feel it playing within. 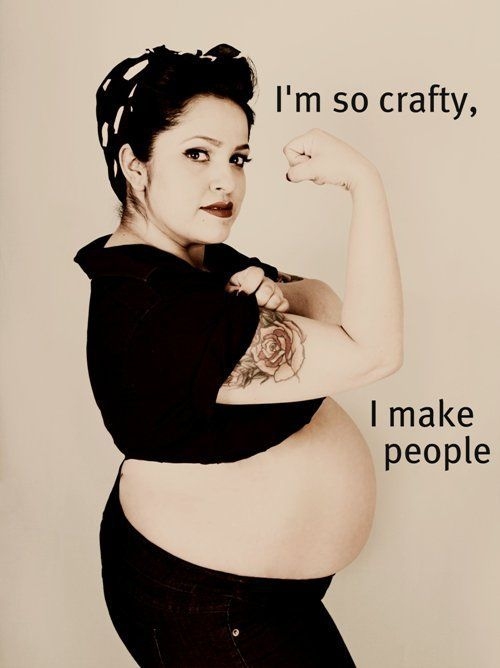 Maternity is a plan of nature. Our love is stronger for you. Going through so many changes, helps you achieving that beauty. Family is the greatest blessing. 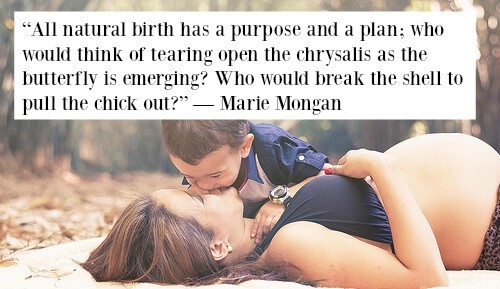 To be a mom is an everlasting joy. This is the richest time for any girl. Appreciate the strength of your body. You'll never understand this experience until you have it. 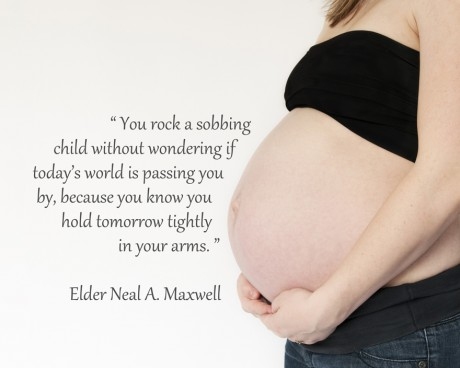 It might be ugly for some, but for a mother, it's OK.
Every mom holds this blessing in her heart. 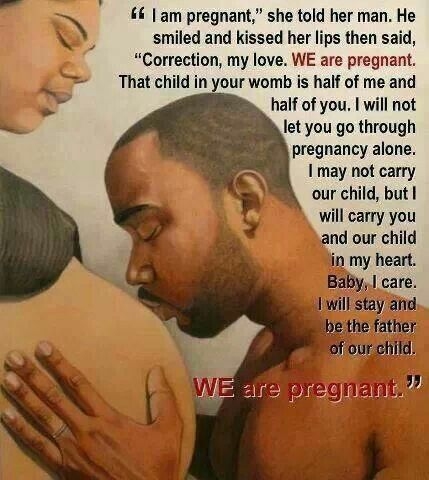 This should be 'WE ARE PREGNANT'. 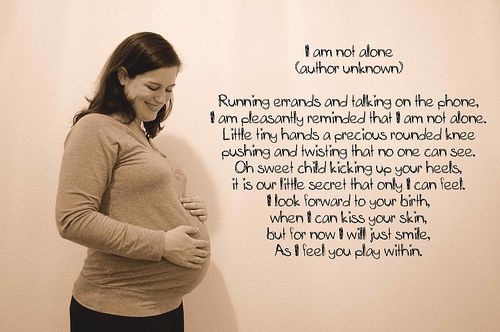 Capture your small moments with these maternity quotes for photography. Those tiny feet are the cutest gift you can have. You are a part of me, my little one! Thank God for this blessing. HA HA HA!!! That's true.